not just bread, not just wine [over at Deeper Church]. | stuff antonia says. not just bread, not just wine [over at Deeper Church]. I’m so thrilled to be sharing my first post over at A Deeper Church today! Suddenly before me, it was as the Host, held high above the altar, split down the middle, Body broken for me and for many, wine and Blood to follow. 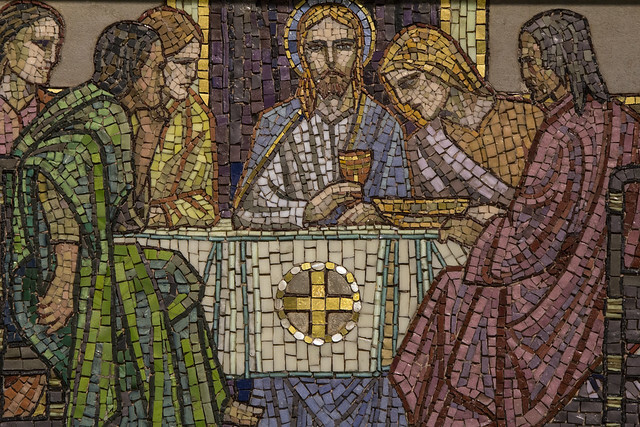 Will you join over at A Deeper Church, and enter into the mosaic of faith stories? Click here. This entry was posted in Deeper Church posts and tagged deeper church, Faith, Liturgy, sacrament, spiritual. Bookmark the permalink. ← Bread & Wine, Kolaches & West.